A short video I made on making heddles and warping the loom. From Schacht Spindle Company. 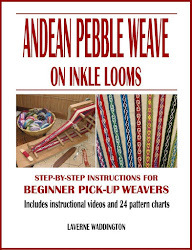 This PDF is the instruction booklet for how to use their inkle loom. An article by Ruth Temple in WeaveZine. This project tutorial includes good photos of setup and weaving. The website of Eve the Just. This site includes several links. You can read written directions with good diagrams on how to create simple patterns. 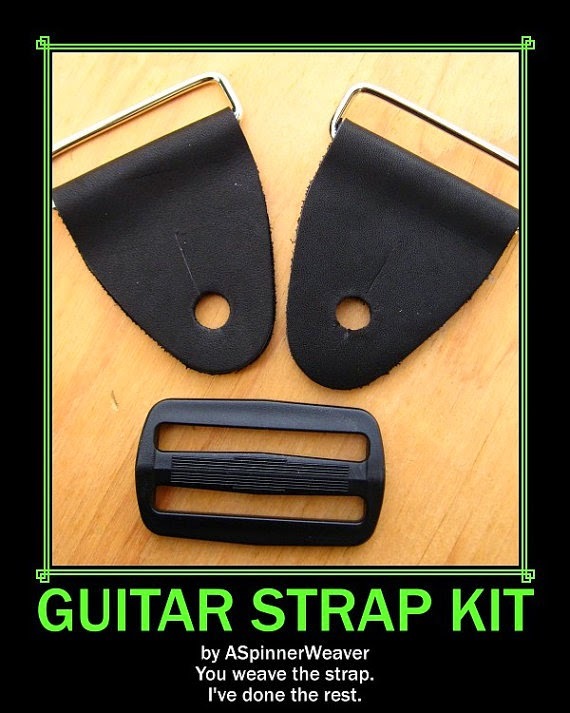 It also has the best instructions on how to create pickup patterns, both written and in video form. If you are interested in doing pickups, you should absolutely watch the video! 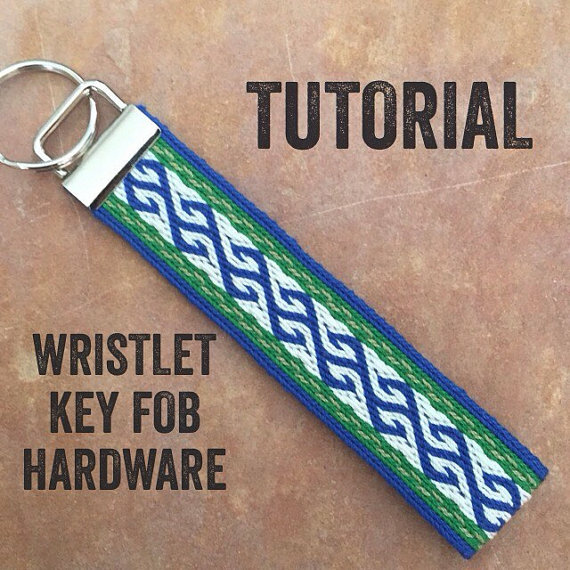 https://durhamweaver64.blogspot.com/ The blog of Susan Foulkes is a wonderful source of ideas, projects and tips for weaving bands. Susan has traveled and studied band weaving in many places and has much scholarly information. https://inkledpink.com/ The blog of Jennifer Williams has some great project ideas and tutorials. This is an amazing online tool for designing plain weave patterns! Highly recommended! It's the best! It was created by Jeff Bigot of France. This blank page can be printed out so you can color in the design using markers or colored pencil. Or use it in MS Paint. 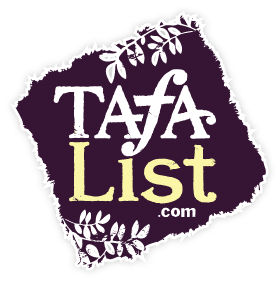 It is the one I've used on this blog and am very grateful to Misty Wood for it! For help with choosing colors, this is a nice simple formula from a fiber artist. Play for days with this color wheel and color scheme generator! If you look down at the bottom of the page, you will see a link to upload a photograph and have the generator pull the colors from it for you. Brilliant! 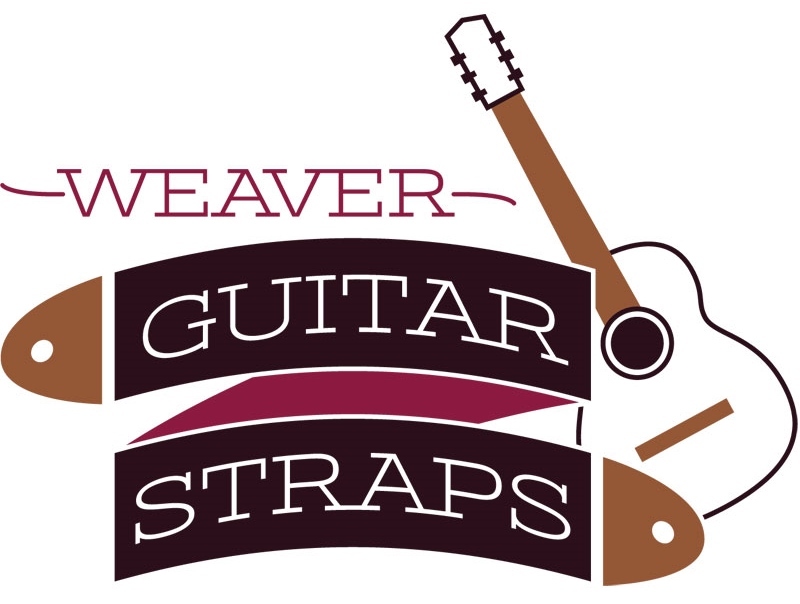 The blog of Laverne Waddington, who is an accomplished backstrap weaver. She has wonderful stories and photos of her travels and studies with indigenous weavers across the Americas. The site also includes many tutorials on all of the techniques she has learned. Many of her design techniques can be done on inkle looms. This tutorial on simple warp floats is very nicely done. A video which I made demonstrating the "Greek Key" pattern using a horizontal bar background for pickup. This blog post includes some pattern charts and her videos on how to use them are very clear! I highly recommend this one for Baltic style pickups! This website is written in German, but is worth the trip to see the photos of pickup bands. Although she is demonstrating on a rigid heddle, this easily translates to an inkle loom and is how I have added beads to my inkle bands. This has been the best overall inkle book, in my opinion. It covers many aspects of weaving on an inkle loom and is full of ideas and patterns. "The Weaver's Inkle Pattern Directory: 400 Warp-Faced Weaves" by Anne Dixon, published in 2012. Susan Foulkes has published several books on band weaving, all recommended. "The Art of Simple Band Weaving - Colour and Pattern"
Send me a message if you have resources that you would like me to consider adding.